Looking to improve your landscape photography skills whilst on a beautiful holiday in the UK? Here in the Cotswolds, we offer unique photography holidays where you can combine your luxury lakeside retreat with photography tutorials. 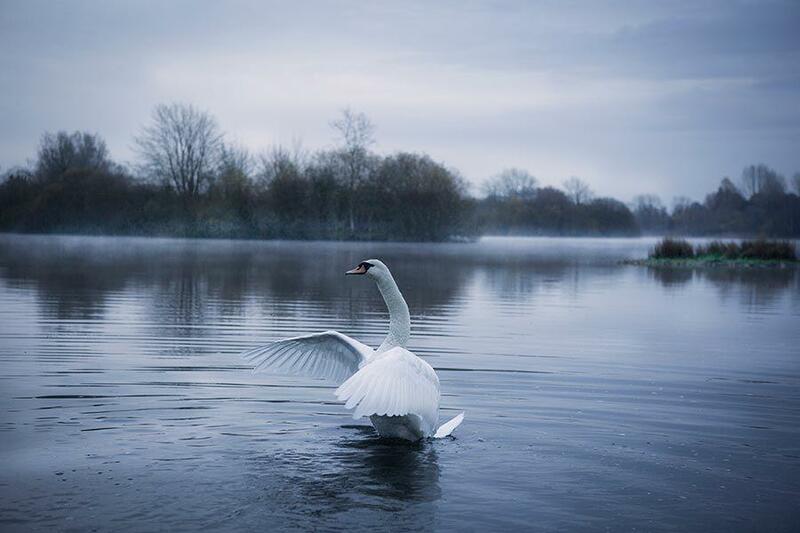 Pick up some tips and tricks as you capture some of the unspoilt lakeside views both on your 100 acre private lake and in the surrounding Cotswold Water Park. Whether you want to book a photography holiday for two or you want to bring the whole family, we have a number of luxury cabins to cater for your group size. Thank you so much for all the information and giving me a fantastic insight into landscape photography I really enjoyed the time I spent with you. Join local landscape photographer David Hall for a hands-on photography tutorial with emphasis on practical advice and techniques. Exploring the views around the nature reserve you will work on capturing some great images of the wonderful surroundings. These sessions are great whether you are a complete beginner or a more experienced photographer. The basic 2 hour course costs £75 and you can add additional time at £25 per hour. This cost covers groups of up to 3 photographers so you can either share the cost, or take advantage of a one-to-one experience. Simply add this Optional Extra on when booking online and David will get in touch to arrange a time to suit. Check out David Hall’s website to see his fantastic work. Log House Holiday guests have the private use of a 130 acre site, boasting 100 acres of water. Sharing this large site with just 8 hidden lakeside cabins you will have no problem finding some spectacular landscapes to shoot. Take out the rowing boat and explore the 17 islands or step closer to nature on the interesting 2.5 mile circular lakeside walk. Our site was designated a Special Site of Scientific Interest (SSSI) in 1991 for its abundant dragonfly species, overwintering wildfowl and wide variety of flora and fauna. 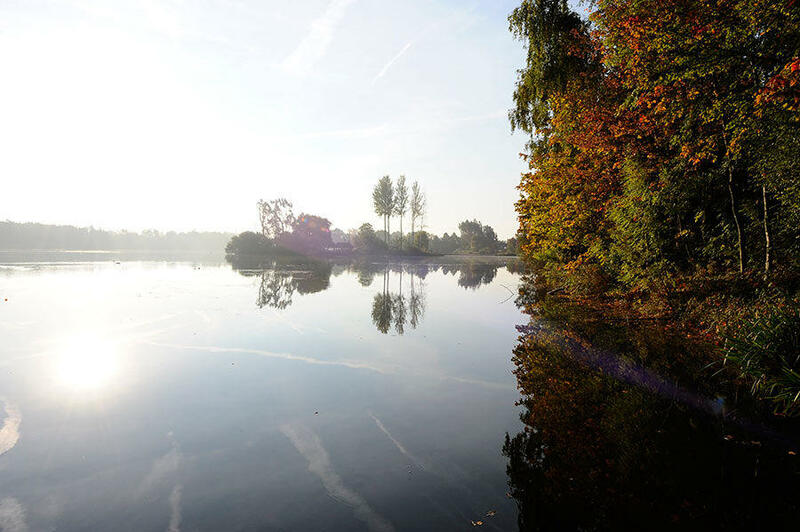 The developing tree collection, wild flowers and reed beds that we have been establishing since 1980 are maturing every year and have turned the lake into a very special spot that changes throughout the seasons. From autumn reflections and snow covered woodland landscapes to a nesting turn colony or our family of playful otters, there’s so much to photograph. After a long day in nature developing your newly learnt skills, you will appreciate the luxuries of your log cabin. Each of our lakeside holiday homes perch on the water’s edge in their own hidden spot on the lake and they all feature their own large decking area with jetty which is a great space to set up your tripod to capture some photos of the unspoilt surroundings. Sunken into this decking you will find a steaming traditional Finnish hot tub, which will no doubt be a real highlight of your escape. When the night draws in, sit in front of the Clearview wood burner and enjoy the cosy atmosphere of your traditional Finnish getaway. Perfect if you are escaping as a couple for a romantic cotswold getaway. Keep an eye out for the stunning sunsets and moon rises too, as well as the night sky full of stars as you gather around your outdoor log fire pit. Our site offers the best opportunities for both landscape photography and wildlife photography but it you want to explore a little further afield, the surrounding Cotswolds is an Area of Outstanding Natural Beauty (AONB). From quaint old villages to rolling Cotswold landscapes and bustling farmers markets to historic gardens and arboretums, you’ll be able to capture some amazing images. Our top photographic highlights have to be Westonbirt Arboretum in the autumn and Bourton on the Water in the summer. 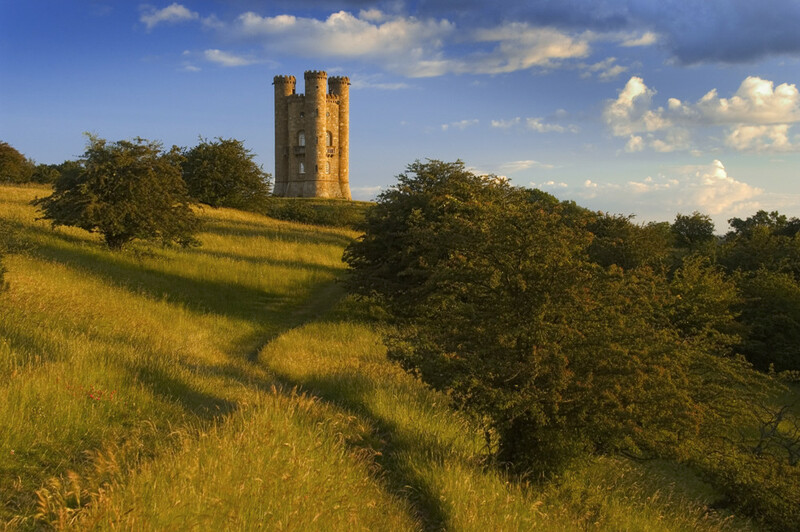 Check out our Complete Guide to the Cotswolds to see more highlights of the local area.